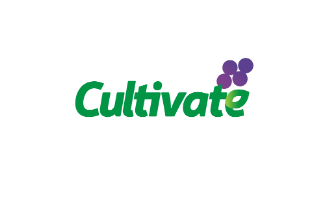 Cultivate: Miscellaneous Tasks - Volunteer with Cultivate! Miscellaneous Tasks - Volunteer with Cultivate! Volunteers will need to be stronger for these shifts. These tasks will include helping reorganize the freezer, moving heavy equipment, or helping repackage meals into boxes. We will be in the freezer moving around boxes, please dress warm and in layers. I might be a few minutes late! We will be moving heavy equipment. Please make sure you are able to lift over 65 pounds before signing up for this shift.